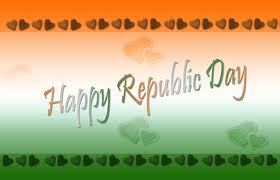 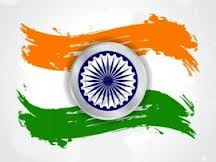 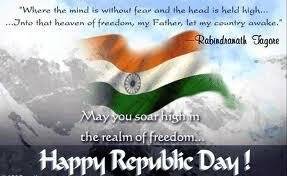 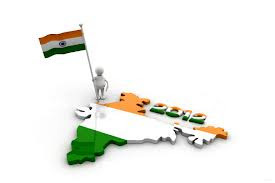 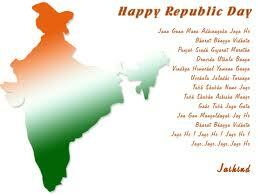 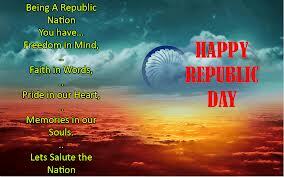 Today is 26th January is Celebrated Republic of India. 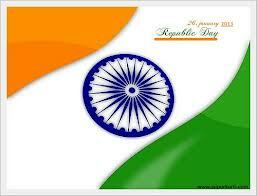 On this day India finally enjoyed the freedom of spirit, rule of law and fundamental principle of governance. 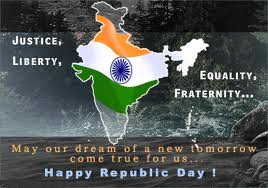 The patriotic fervor of the Indian people on this day brings the whole country together even in her embedded diversity. 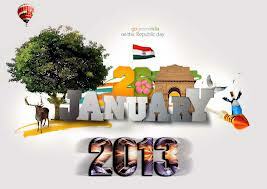 Are you among the Delhiites or fortunate enough to be in New Delhi on the 26th of January? 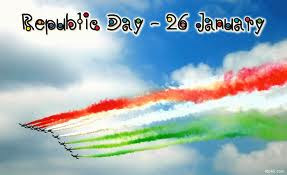 If your answer is in the affirmative, then do make sure to witness the vivid celebrations of the Republic Day procession. 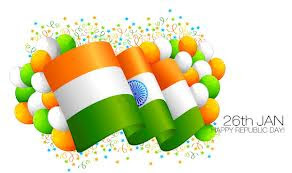 This is one of the most colorful and prestigious national festivals and the presence of dignitaries like the President of India, the Prime Minister of India, Union Ministers and foreign delegates also add to the dignity of the celebration. 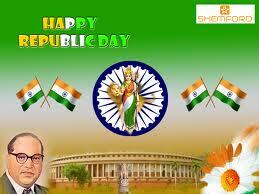 Celebration of Republic Day is different than Independence Day. 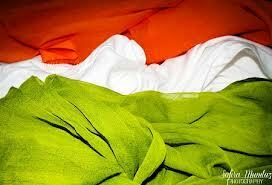 The difference in significance marks the variation in the pattern of celebration of these two national days. 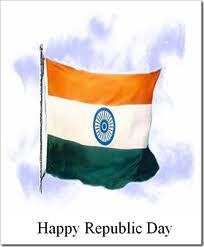 It is a people’s day. 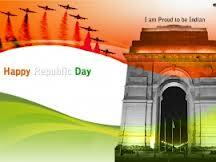 On Independence Day, the past is recalled whereas, on Republic Day, the pledge is renewed. 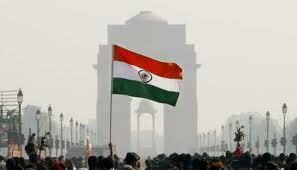 Independence Day has rhetoric built in the celebration; Republic Day is without speeches. Republic Day is celebrated all over the country at all the administrative units like the capital cities, district headquarters, sub divisions, talukas, and panchayats. 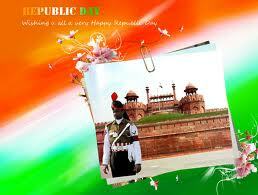 The major ceremonies are held at Delhi and the state capitals. 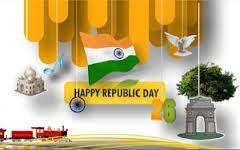 The celebration mood lasts for one week. 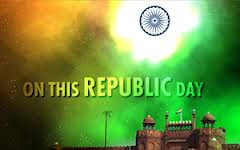 It consists of the ground preparations, rehearsals, the main display which spills over to the ‘Beating of Retreat’ on January 29. 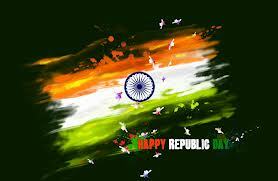 The day has acquired the status of a social celebration in which people participate whole-heartedly. 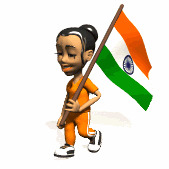 The celebration mosaic is studded with activities. Though the Republic Day Parade is the main ceremony, various activities are held from early morning when prabhat pheris (morning rounds) followed by a homage to Mahatma Gandhi – the Father of Nation. 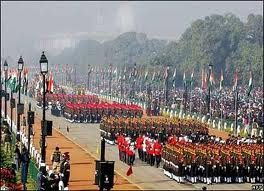 The parade is succeeded by sports events in the afternoon. 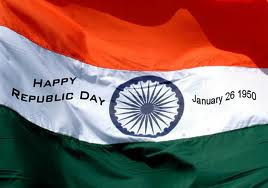 ‘At Home’ functions at the Raj Bhavan, at the District Magistrate’s and at the SDM’s are followed by illumination of public buildings at the provincial capitals and administrative headquarters. 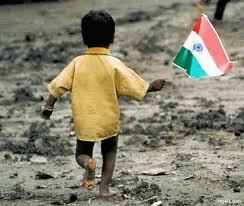 The celebrations are universal, total and participatory in which children also take part in a big way. 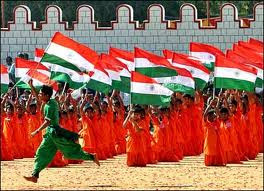 Variations in culture are displayed through colourful attires and folk dances. 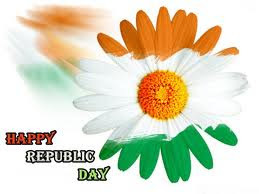 The parades held on the day traditionally predominates a touch of modernity reflected in the display of might, technology and capabilities of growth in various sectors. 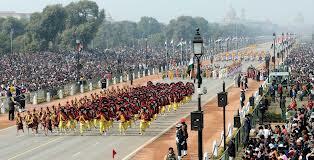 The parades symbolizes the might; the tableaux reflects the cultural motifs.